Sega released a new trailer for their open world action-adventure, Yakuza: Kiwami dubbed “Kazuma Kiryu and Goro Majima”. 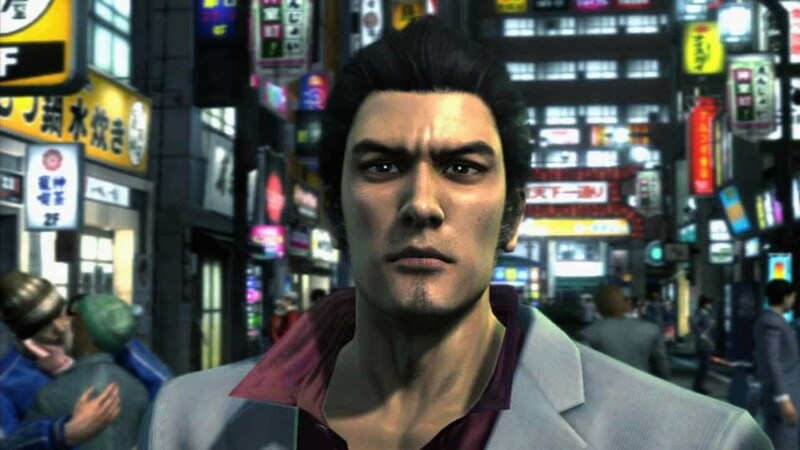 Yakuza Kiwami, is a remake of the original Yakuza with additional scenarios, for PS4 and PS3, and Yakuza 6, the latest entry in the series exclusively for PlayStation 4. The game will feature a significant number of additional scenes, especially regarding the reason behind Akira Nishikiyama’s major change. Yakuza: Kiwami is revenge for the unbearable regret offered by the original Yakuza. Although the music was most regrettable, this time Koshi Inaba of rock duo B’z is providing music. Playing Yakuza: Kiwami after Yakuza 0 will move you to tears. The concept of development is to leverage the Yakuza taste while upping the quality and making something new. Yakuza Studio is cramming all of its know-how gained from previous works into this game. Events will be easier to understand. Allof the battle styles that you learn in Yakuza 0 can be used in Yakuza: Kiwami, but given that you were weakened after serving time in prison, you’ll need to make efforts to recover your strength. A new “Majima System” will allow Kiryu to grow by fighting Majima Goro anywhere and everywhere. Majima will sometimes appear dressed as a police officer, or even as a host girl. Yakuza: Kiwami will launch for PlayStation 4 and PlayStation 3 on January 21, 2016 in Japan for 6,490 yen. The game will include a limited demo download code for Yakuza 6, which will only be compatible with PlayStation 4.